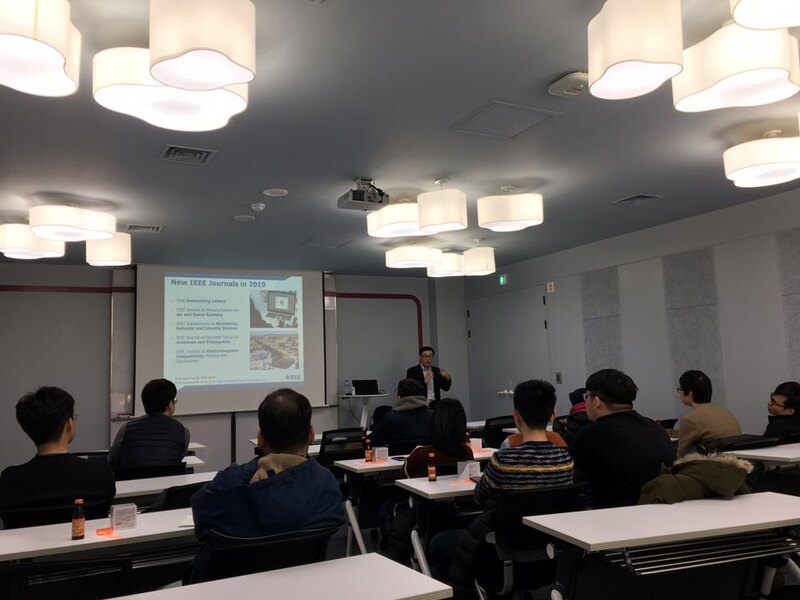 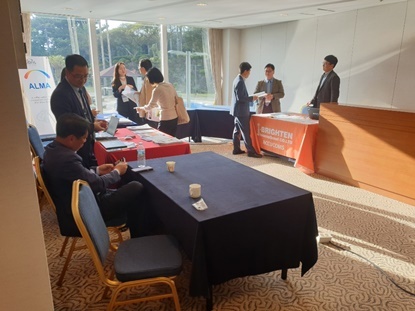 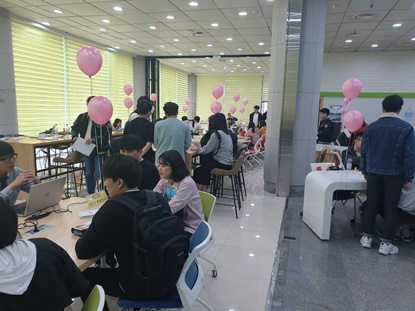 2018 IEEE Authorship Seminar - 한양대학교에서 진행하였습니다. 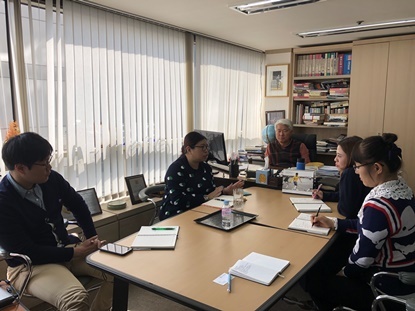 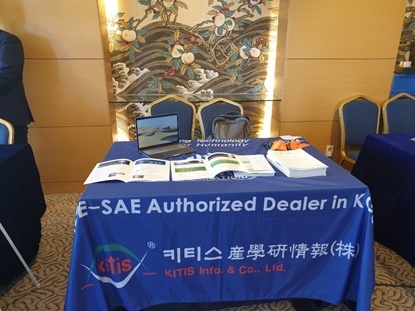 IHS Markit Inside Sales Manager - Grace Li씨와 KITIS. 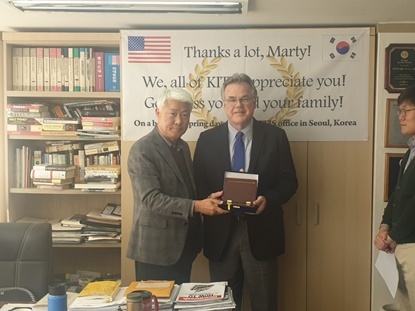 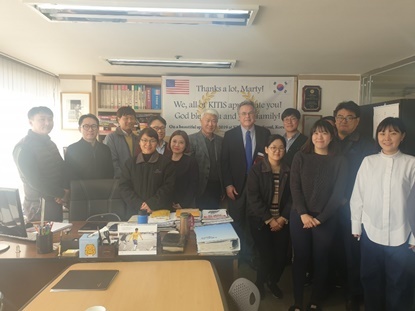 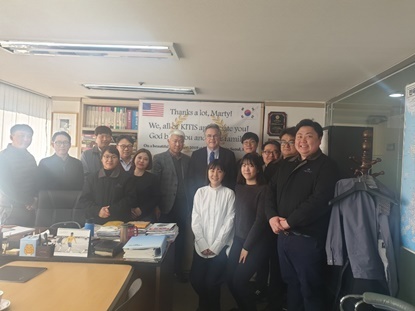 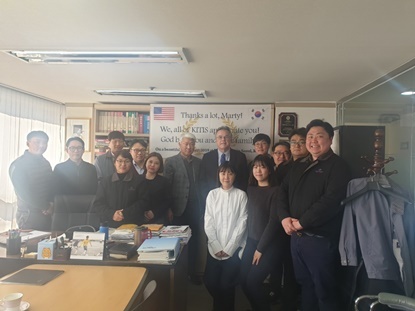 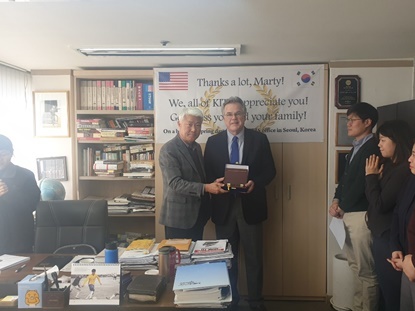 . .
ASTM International - Marty Farrell씨와 KITIS 임직원 기념 . 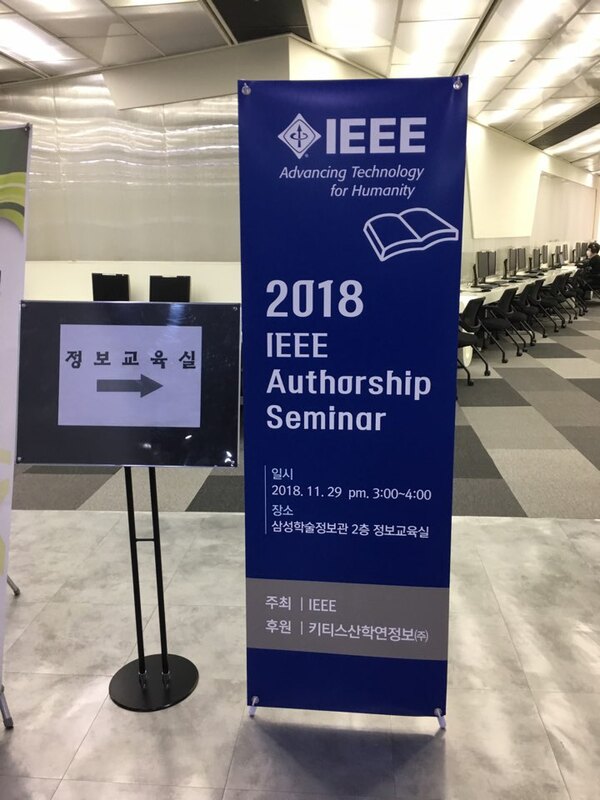 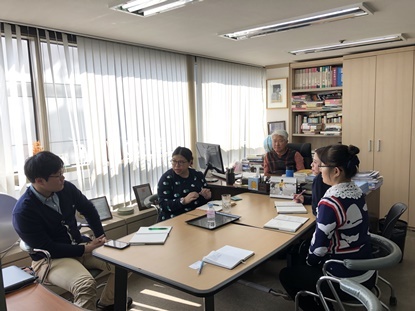 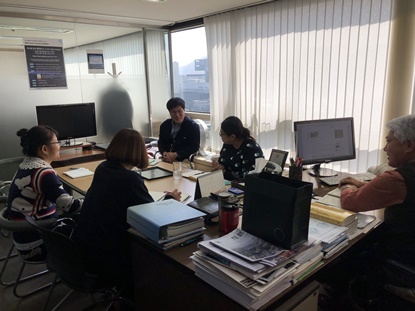 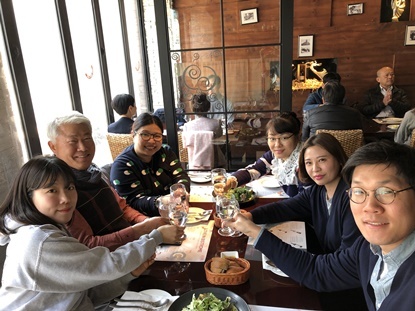 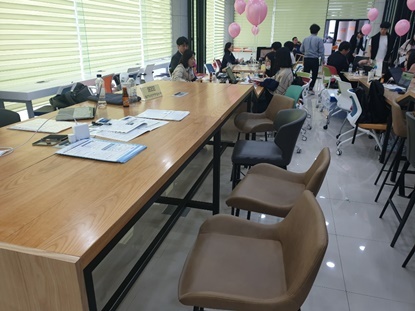 . .
2018 IEEE Authorship Seminar - 성균관대학교에서 진행하였습니다.발표. . .